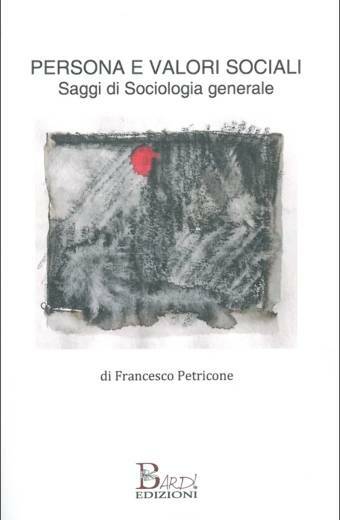 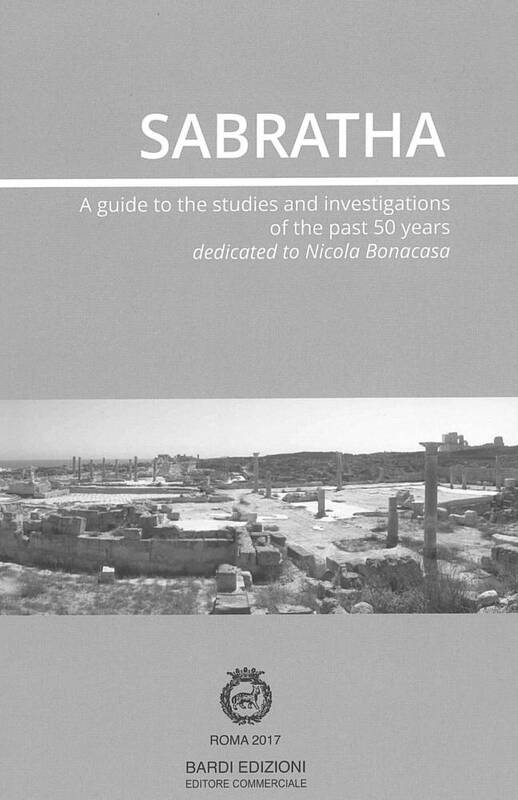 A cura di: Bonacasa N., Aiosa S.
Following the first investigations by Elda Joly in the late 1950s, in 1977 the Archaeological Mission of the Univesrity of Palermo – under the direction of Nicola Bonacasa – started an annual programme of field studies in Libya, and in particular in Sabratha where the fist studies were made. 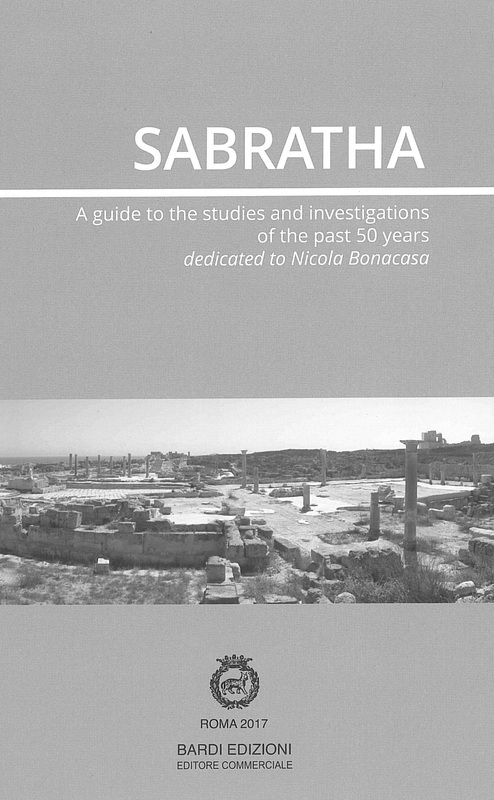 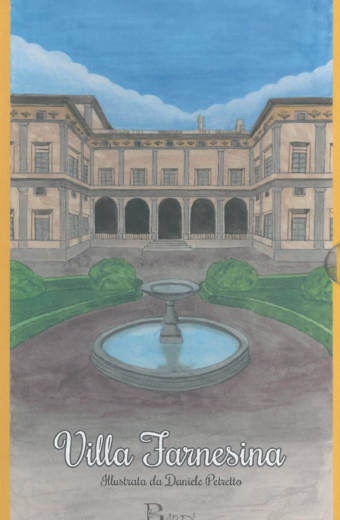 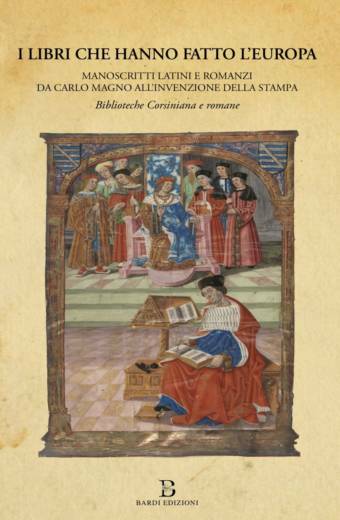 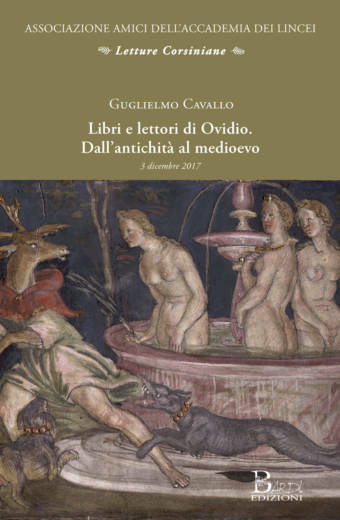 Excavations, research and restoration activities continued until 2013, after which it was not possible but Nicola Bonacasa continued to dedicate his last year and much energy to bring this work to light. 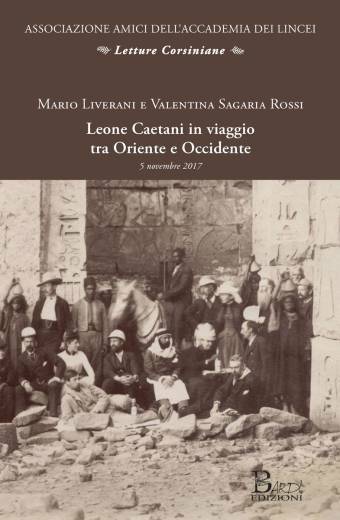 This publication is not intended as comprehensive summary of the numerous studies that have been conducted, but a testimony to the profound bond that Bonacasa had with the city, with his many colleagues and friends of the Department of Antiquities.